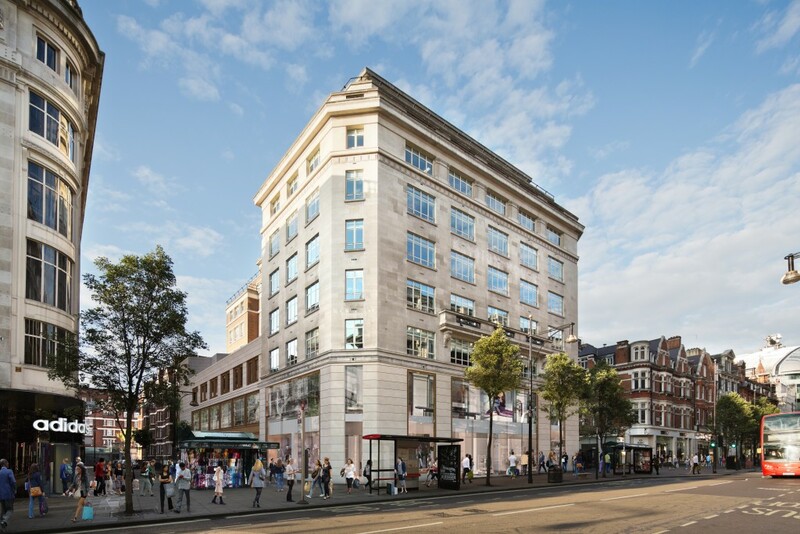 The joint venture owning the property, Grosvenor Britain & Ireland (Grosvenor) and Stow Capital Partners (Stow), has agreed to pre-let 45,000 sq ft of retail space to adidas. 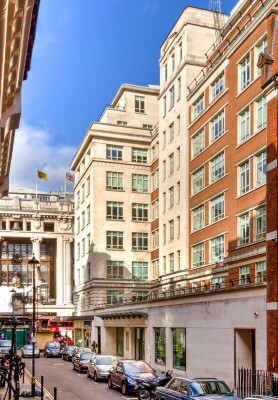 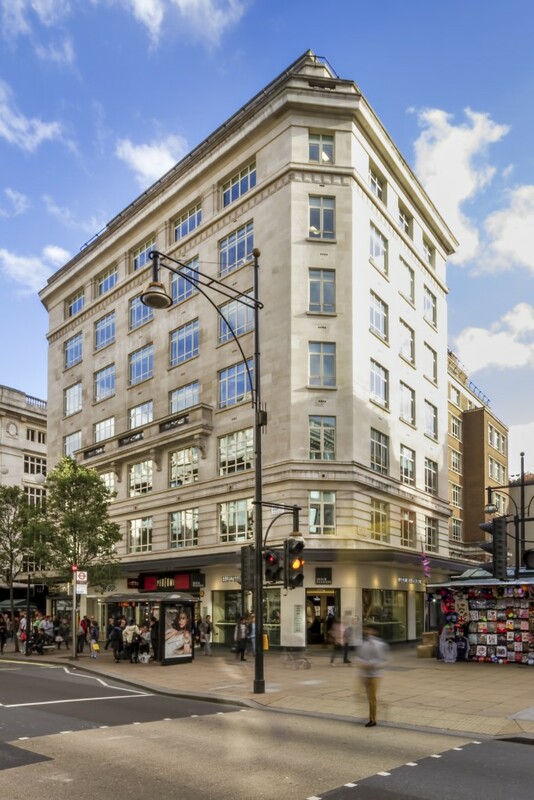 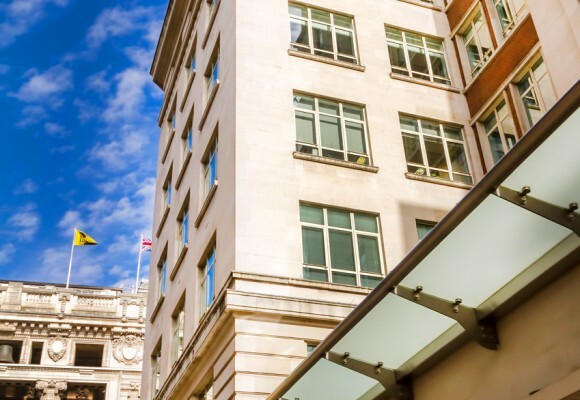 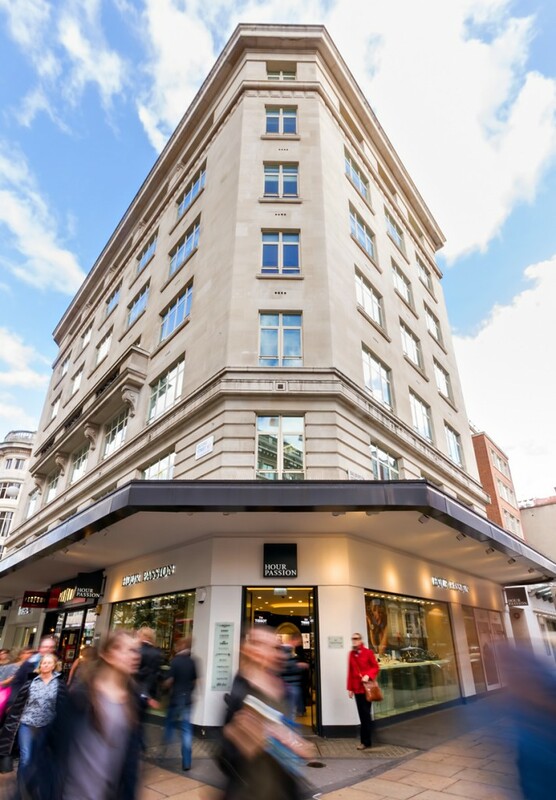 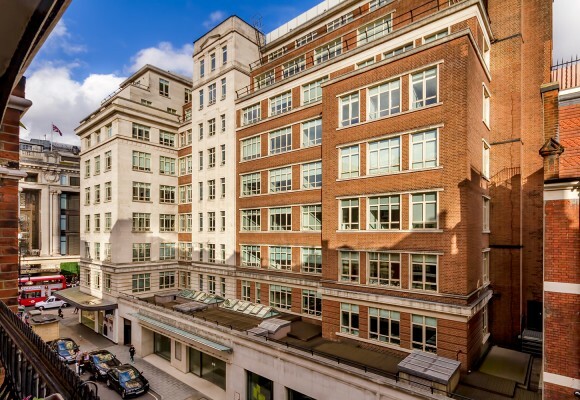 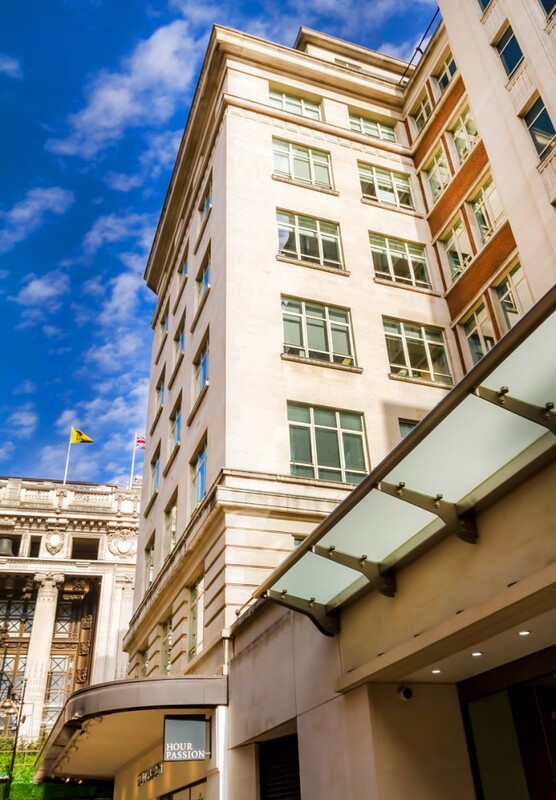 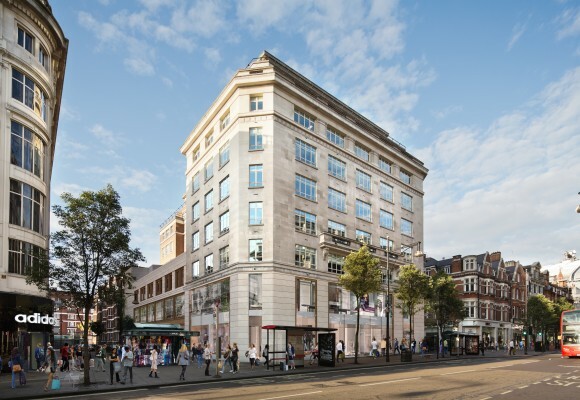 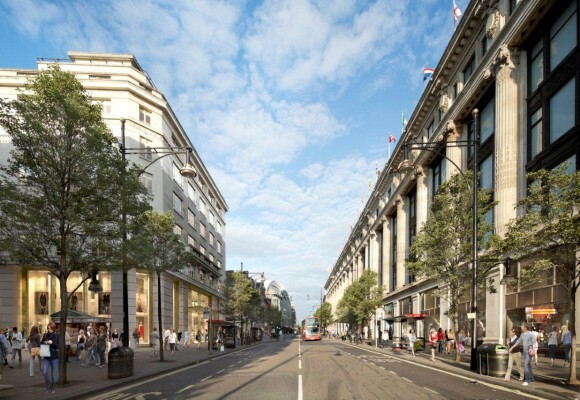 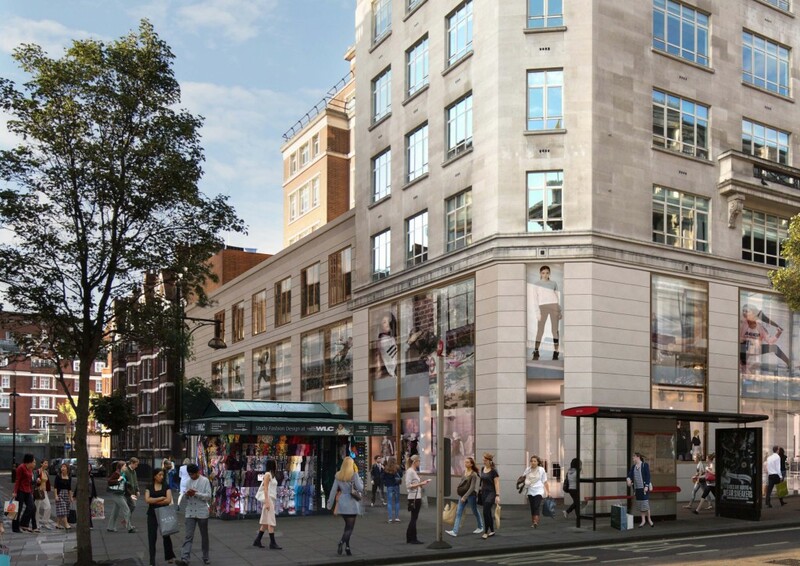 The project involves the reconfiguration and extension of the lower five floors of this ten storey building to create a self-contained five storey retail unit with a main entrance on Oxford Street. 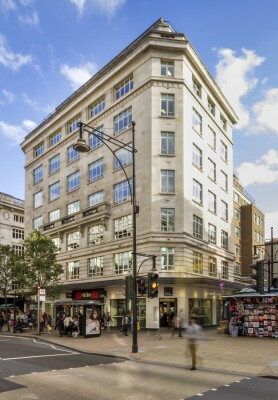 This will create a larger unit for adidas, which aims to create a new global flagship store in the prime retail location, opposite Selfridges Department store in the heart of London’s West End. 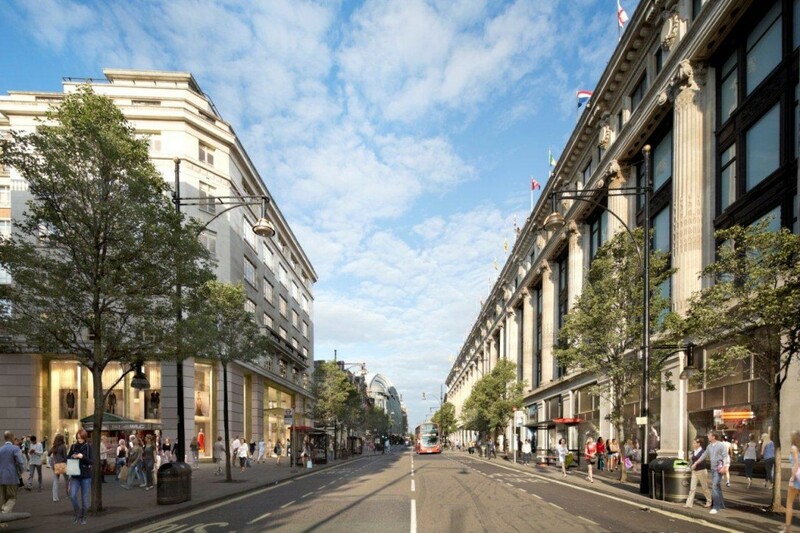 The work is planned to be undertaken in a series of phases over a circa two year period. 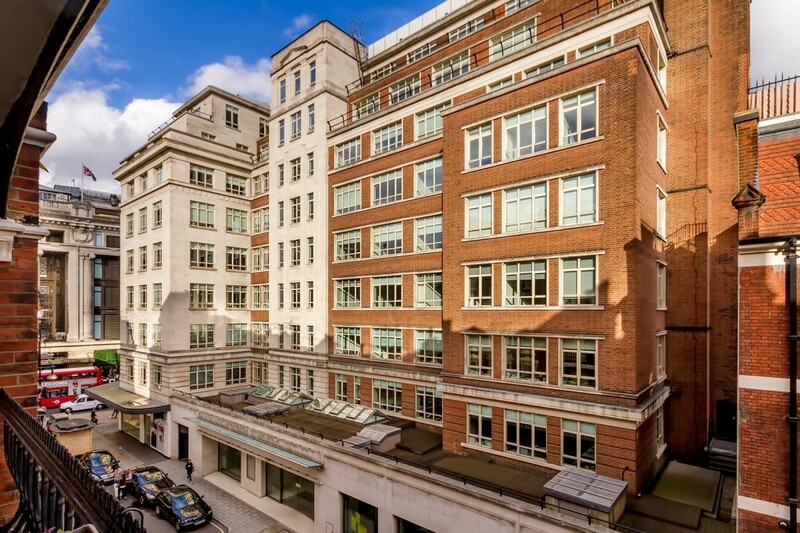 The preliminary phase of activity started on site at the end of August 2016 and has included the strip out of the floors and the removal of asbestos in the ground and basement floors. 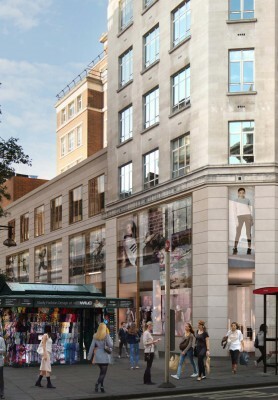 Handover of the bespoke scheme to adidas, to include stairwells and lift cores, is targeted for December 2018.